Ripple (XRP) News – When will this consolidation end in Ripple (XRP)? The consolidation in ripple (XRP) has now entered the 10th day. It is very unusual for cryptocurrencies to consolidate for so many days in a row. 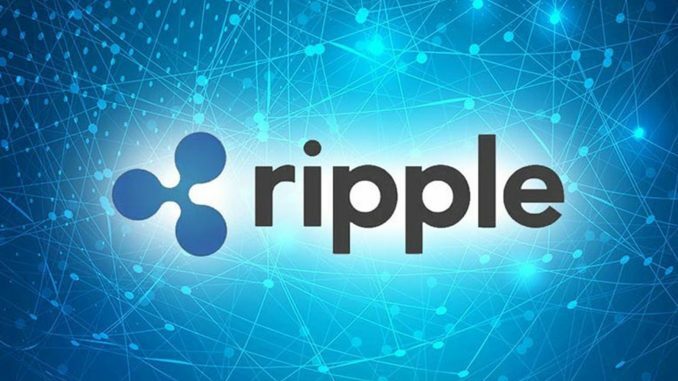 Even though, last year many expected that this year right from the start would help investors see some gains in ripple (XRP). That, however, has not happened. It saw a fall on January 10, and after that, it is consolidating on a consistent basis. When will this consolidation end in ripple (XRP)? When you look at the price movement of Ripple (XRP) in the last ten days, it has moved in a narrow range of $ .33-$ .36. The range is around 8%. When you look at the historical price movements in ripple (XRP), you will realize that this range is pretty short. When you look at the support options, there is firm support at $ .30. Breaking that is unlikely. If however, it breaks that it can head all the way down to $ .25 as well. On the higher side, the resistance is around $ .42. We are looking at the long-term charts to find the general trend. It seems like; it might continue in this range up until any of those levels are broken. The problem is that consolidation leads to lower volumes. At lower volumes, certain volatility on either side is possible. It will not be suitable for investors who are trading ripple (XRP) for an extended period hoping that it will be able to blast through the resistances which we just mentioned. Unless and until it does not clear the resistance, there is not much movement expected in ripple. When you look at the fundamental side, the primary indicators are pretty reliable. More and more companies are thinking of using RippleNet products. It proves the potential of the RippleNet products and leaves any doubt that the RippleNet products are good enough. Only if the usage of the XRP token increases and ripple (XRP) clears the significant resistance, the price of Ripple tokens will increase. That is why even though the fundamentals are consistently improving it seems like the investors will have to wait for some time before they can see some gain on their investments. Also, if you’re thinking about taking positions at current levels, it is a good idea to verify the trade with the different indicators like MACD and RSI before making a decision. When you do that, the chances of a false trade happening will be significantly lower.